• Six weeks in all will be devoted to preparing for Christmas Eve and Day on December 24 – 25 and Epiphany Eve and Day on January 5 – 6. Tomie daPaola sets his Strega Nona series in Calabria, located in the "toe" of the Italian Peninsula, where villages maintain traditions which contribute to Italy's colorful history. 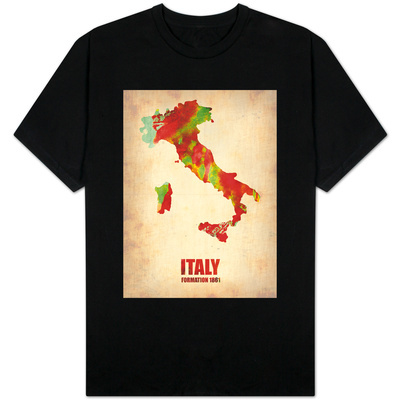 January 5 – 6, through Old Befana. It means that Strega Nona is busy and Big Anthony is up to mischief. In "Strega Nona's Gift," Big Anthony's misadventures are balanced by his finding the desirable fava bean in his portion of the Epiphany cake. Broad beans, shelled and lightly cooked. In Strega Nona's village, the holiday season is a time of celebrations - and nothing says celebration like a feast! All the kitchens are bustling from the Feast of San Nicola to Feast of Epiphany. 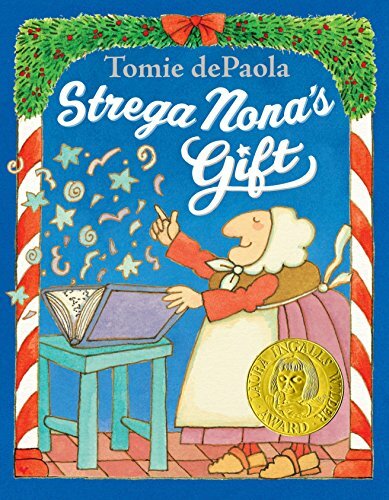 In 2011, the year of publication for "Strega Nona's Gift," Tomie dePaola was awarded the Laura Ingalls Wilder Award in recognition of his significant and lasting contributions to children's literature. dePaola, Tomie. 2011. Strega Nona's Gift. New York, NY: Nancy Paulsen Books. "Tomie's Books: New Releases." Tomie.com. Retrieved December 24, 2014. Tomie dePaola sets his Strega Nona series in Italy, in Calabria in the toe of the Italian Peninsula.